Here you are blissfully happy about being pregnant after years of trying everything to have a child and you see on the TV news your sperm donor being arrested as a serial killer. What would you do? Read Lisa Scottoline’s new book Most Wanted and see what could happen. If you like reading about dilemmas fresh from the nightly news you probably would also enjoy reading books by Jodi Picoult. 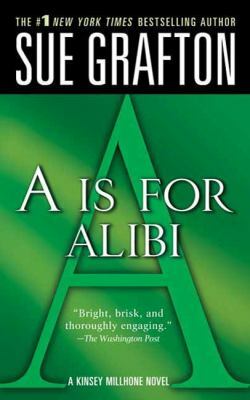 When I first started reading Sue Grafton’s books about Private Investigator Kinsey Millhone, Kinsey and I were about the same age 32 in A is for Alibi. Now, Kinsey is 38 years old and I’m closer in age to Henry her landlord. How did that happen? What would you do? 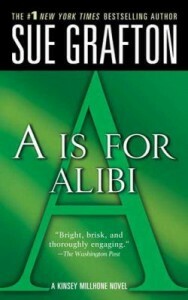 I just read X by Sue Grafton and enjoyed my 30’s again. The bookshelves in the fiction area are full to the brim. I put the spillover on a cart in the fiction room it is mostly mysteries. A new author Tricia Fields spilled over because she isn’t being widely read. 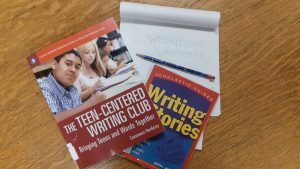 Is it time to discard her two books? What would you do? I read The Territory and then I read Scratchgravel Road both were excellent. The books by Tricia Fields are set in Artemis Texas a small town next to the Rio Grande and Josie Gray is the Chief of Police of a five person department. She has to deal with drug cartels, floods, and murder. I just ordered the next three books by Tricia Fields. What would you do? I’m hoping you will come in and check out more books. Today Charlie Denison will join us for “Middles” story time, ages 6-12, at 1:30 p.m. with his guitar to celebrate Rhythm and Rhyme week for the Summer Reading Program. Haeli Allen will join us Friday the 15th for “Littles”, ages 0-5 to continue this musical celebration. The next book sale will be held today from 2-4 pm.